Absolutely beautiful and immaculate single level home in desirable neighborhood! This spacious, bright and sunny home has high ceilings and an open floorplan! The oversized master bedroom suite has a huge walk-in closet and includes a luxurious bathroom with large soaking tub. 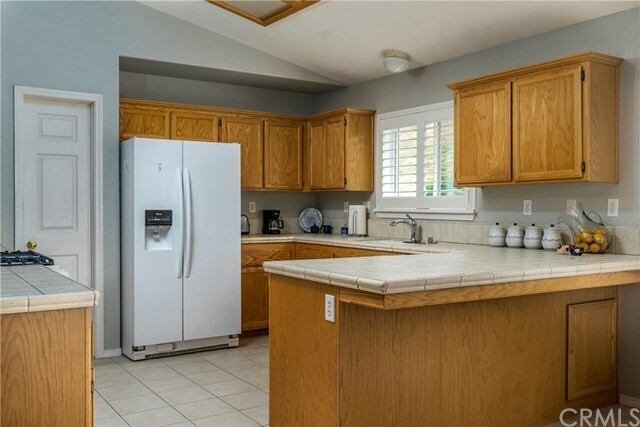 Wonderful kitchen is open to the living area making it great for entertaining or family cooking. Both the inside and outside of this home has been meticulously cared for with fresh paint throughout and a finished 3 car garage. Close to schools, shopping, medical facilities... this home has it all. Directions: From 101 SB Exit Tefft and Turn Right. Left on Tejas. Left on Martha.